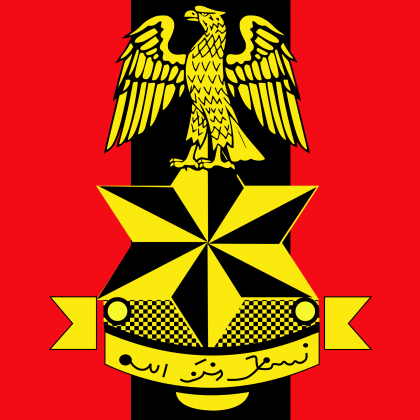 A Military Special Court Martial on Thursday demoted Maj.-Gen. Ibrahim Sani, one time Chief of Transformation and Innovation Centre of the Nigerian Army, to a Brigadier-General. The President of the court, AVM James Gbum, demoted Sani after he convicted him on a five-count charge bordering on cheating. Sani had been standing trial in the court since 2015 after he was accused of dividing and allocating part of army land to himself. The court sat at the Mogadishu Cantonment, Asokoro, Abuja. Gbum also ordered the convict to return N23 million being the money he got after he sold the part of the army land to himself. The court held that the convict fraudulently allocated to himself part of the land – 436 hectares, in Abuja and sold it. The court president also held that Sani went beyond the mandate given to him by the army authorities which was “only to collect the Certificate of Occupancy (C of O)’’ from relevant FCT Agency. He said that the convict divided the land into two and allocated one part to himself, using Pseudo Company in which he was the sole signatory. Gbum said the convict sold portions of the land to different three people at N10 million, N7 million and N6 million, respectively. The court president, however, said that conviction and sentence was subject to the confirmation of the Army Council. Counsel to Sani, Mr Paul Sule (SAN), said that he would appeal to the army council to quash the sentence.